Why Outsource Medical Billing and RCM for Your Nuclear Medicine Practice? Working as a nuclear medicine radiologist entails using complex diagnostic systems and radiopharmaceuticals to diagnose and treat disease. 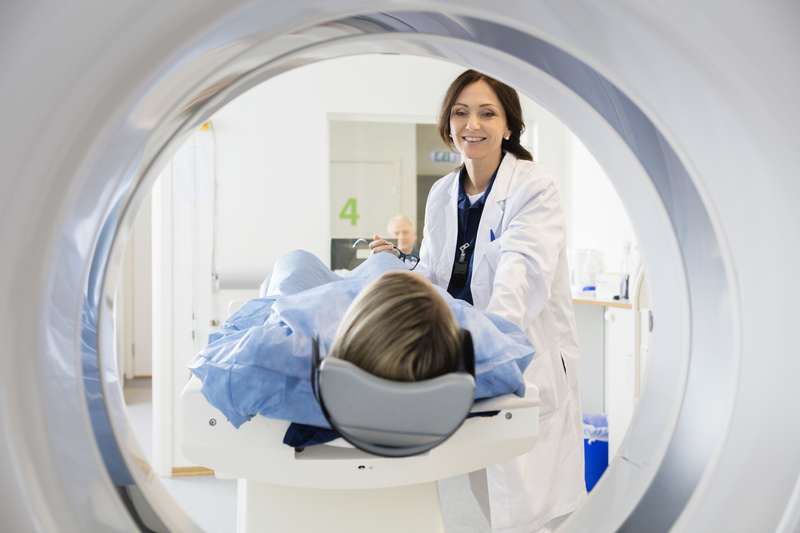 Precision and attention to detail are of the utmost importance in nuclear medicine, and your billing department requires those same attributes. Unfortunately, administrative staff may experience frequent turnover and keeping up-to-date with medical coding changes, modifiers, and subsets can be cumbersome. Outsourcing to a medical billing company lessens your practice’s workload and can help maximize revenue. A medical billing partner will have a dedicated staff to handle your claims and reimbursements, allowing your team to focus on patients and the other day-to-day tasks of your practice. PPM’s team of medical billers and coders work as an extension of your practice, providing monthly reports and opportunity analyses, customized software solutions, and around-the-clock support. You can count on Precision for timely and accurate handling of the medical coding and billing for your nuclear medicine practice, ensuring accurate reimbursements for an optimized cashflow. "My pediatric practice, Children&apos;s Clinic, has worked closely with Precision for many years in an effective partnership that has contributed greatly to the management of our practice. In order to best serve patients, the "business side" of things must run extremely well. Precision appeals insurance low pays on drugs and provider services, communicates coding updates and specialty-related and billing changes, tracks office collection of copays and patient balances, compares our coding levels to national distributions and identifies our denial and rejection issues, to name just a few. Monthly meetings with Precision allow us to review month end reports, identify opportunities for improvement and constantly "raise the bar" on our performance as a practice. In today&apos;s difficult economic environment, Precision is a business partner we can count on."